Just as the winter winds die down and the warmth returns here in New York, the Public Art Fund hosted their 2019 Spring Benefit to celebrate last year’s resounding success. It was a glamorous and unforgettable evening. Founded in 1977 by Doris C. Freedman, Public Art Fund is a non-profit organization that brings together internationally-acclaimed contemporary art and our ever-bustling, never-sleeping city of New York. From Keith Haring to Anish Kapoor, the Public Art Fund is a highlight in the landscape of New York’s art world, and this year’s exciting fundraising benefit was not to be missed. 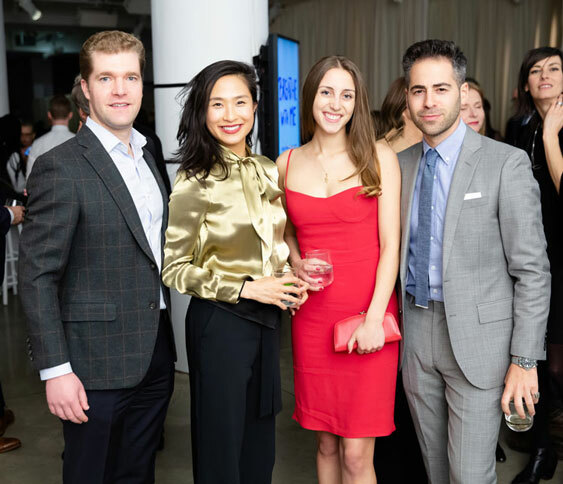 Having successfully raised $1.3M dollars, the 2019 Spring Benefit will help the Public Art Fund in the upcoming year as they continue to thrive and support the many artists that have attracted art aficionados from all five boroughs of New York. The attendees also gathered to celebrate a year of landmark exhibitions for the organization as they toast many artists, such as B. Wurtz, Tauba Auerbach, and Mark Manders. Cocktails in hand, guests were invited to join in on the exclusive opening of three new artists projects. From Jeppe Hein’s collective mural on painting your own “breath” and Shantell Martin adding the attendee’s portraits to her ever-expanding, every-dynamic mural, the crowd was already buzzing with excitement long before dinner was served. 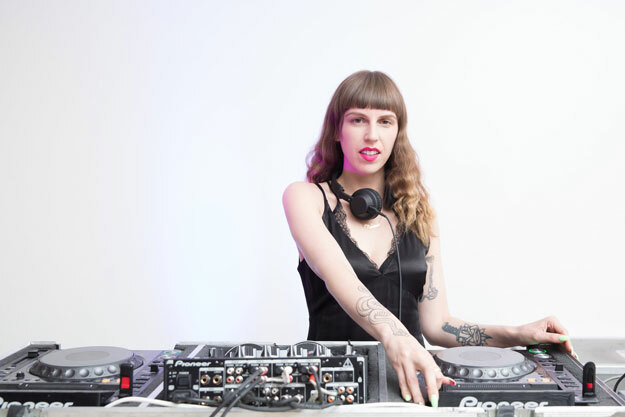 From silky pink suits to glittery black dresses, the crowd was dressed in their chicest outfits and danced to the music of the Ecuadorian-Lithuanian activist and DJ Riobamba. The artwork on exhibition and sold at the silent auction was one of the most exciting parts of the night. We were so excited to see some new, brilliant works from artists that we have featured in Musée’s previous issues: Hannah Whittaker, Adam McEwen, Tony Matelli, Sabine Hornig, Dan Graham, Sue de Beer, JR, Andrew Moore, and Ben Fink Shapiro, to name just a few. Congratulations to the Public Art Fund for an amazing event and to all those artists who contributed to last night’s success!